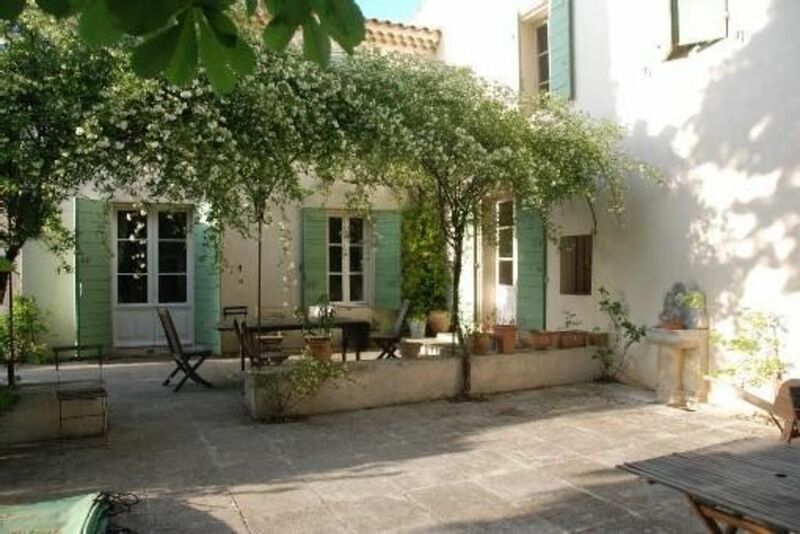 Less than 2 km from highway exit, 5km from the main fountain in Aix en Provence(La Rotonde), easy access to train station (TGV 15mn) and Marseille airport (20mn), easy access to shops. Sheets and towels provided. Maid service once a week. If more required can be made available.